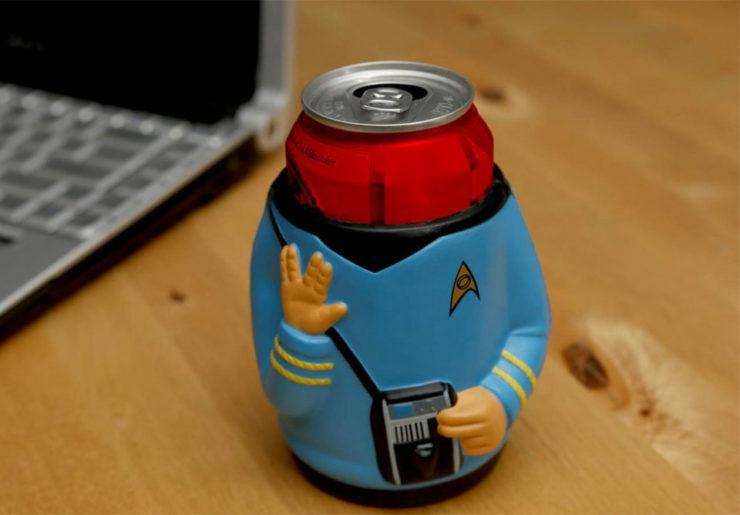 Star Trek Beer Koozies | OhGizmo! By David Ponce on 11/18/16 • Leave a comment! Everything and anything can become branded merchandise. Are we going to write about it all? If it’s a slow Friday, probably. 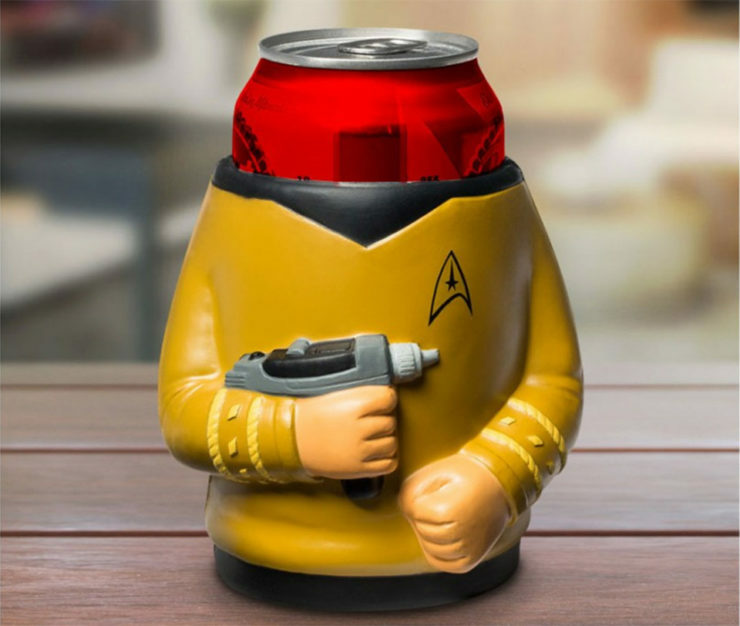 Although to be honest, we kind of genuinely like these headless Kirk and Spock beer koozies from the official online Star Trek store. They’re can coolers, so what’s there to really say about them? They cost $9 and are sort of awesome. The end.